Serving God as a family as He sees fit. From the first day of our missions adventure, we have tried to serve God doing whatever He has wanted. Here at YWAM VA that is what we have done....Serve! There are a lot of opportunities to serve here in Richmond. 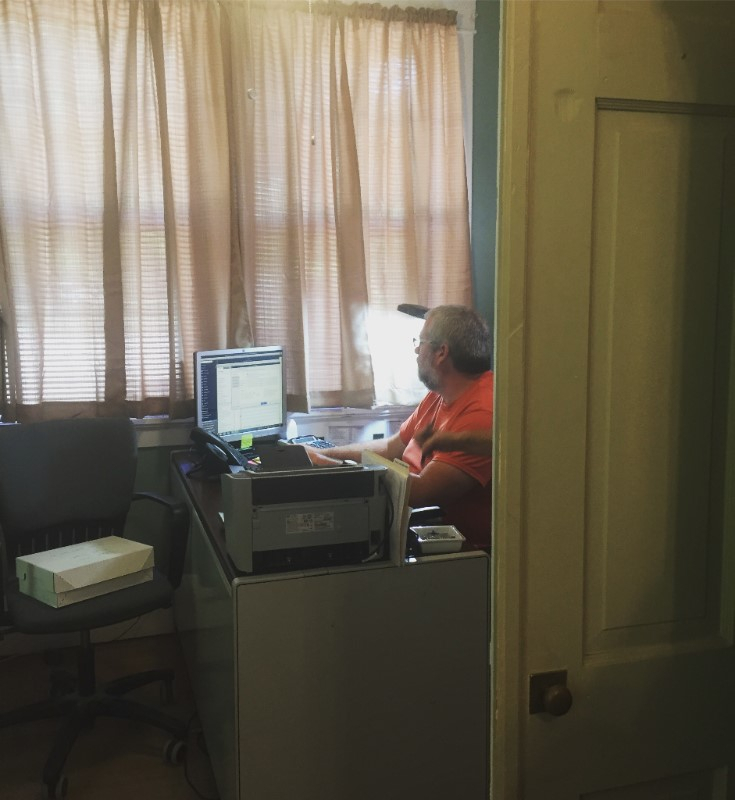 This past month, Ned has served in the accounting office. 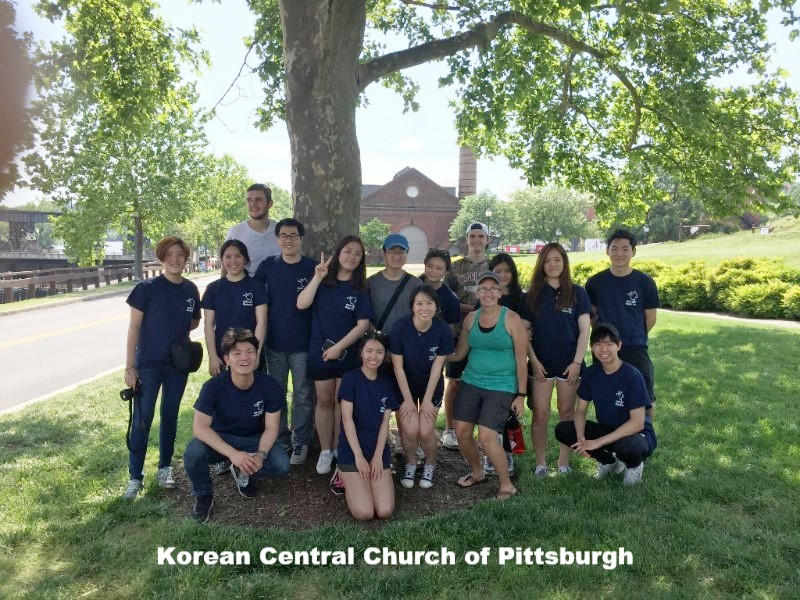 Debbie and Jesse got to work and serve with the team from the Korean Central Church of Pittsburgh. It was a fun week of evangelizing and praying for people in the city. We have also helped with a lot of different jobs. Debbie has been super blessed by getting to help teach English here in our English Language and Culture school the past two weeks. Being a missionary or a Christian means being obedient to do what God asks of us wherever God asks. We have been asked to serve God full time and that is what we are doing here in Richmond. We enjoy working with Youth With A Mission and enjoy the way the base here in Richmond works. They do training, evangelism and mercy ministries. Not only does the base train missionaries to be sent overseas but they also work hard in the local community. Weekly there is a Character Club ministry to the local youth and children in our community and there is also Potters Pantry that works with the local food bank and helps to feed local families. We are enjoying serving and continuing to learn to be obedient to what ever the Lord asks us to do. Thank you for helping us to serve with YWAM full time. We love doing what we do and can not do it without you. We do need your help because it costs more to live here in the US than it does in the DR. Would you please pray and ask God how you can help? Ned working in the office! 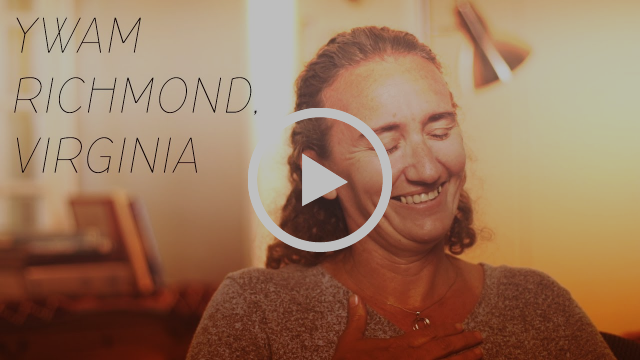 Here is a video that Debbie did for YWAM Richmond this week to help encourage others that they too can serve God as He sees fit!